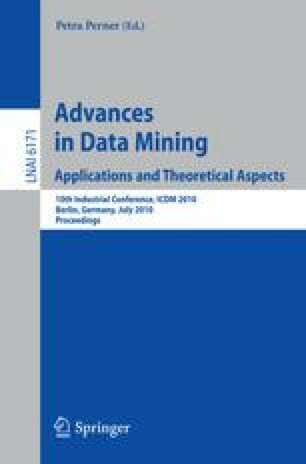 This paper presents a novel semi-supervised approach that determines a linear predictor using Support Vector Machines (SVMs) and incorporates information on rejected loans, assuming that the labeled data (accepted applicants) and unlabeled data (rejected applicants) are not drawn from the same distribution. We use a self-training algorithm in order to predict how likely a rejected applicant would have repaid had the applicant received credit. A modification to the self-training algorithm based on Platt’s probabilistic output for SVMs is introduced. Experiments with two toy data sets; one well-known benchmark Credit Scoring data set, and one project performed for a Chilean financial institution demonstrate that our approach accomplishes the best classification performance compared to well-known reject inference alternatives and another state-of-the-art semi-supervised method for SVMs (Transductive SVM).